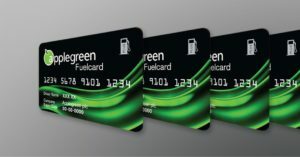 At Applegreen we really are committed to giving you the very best at the very best price… always. And with fuelgood we’re proving it once more. 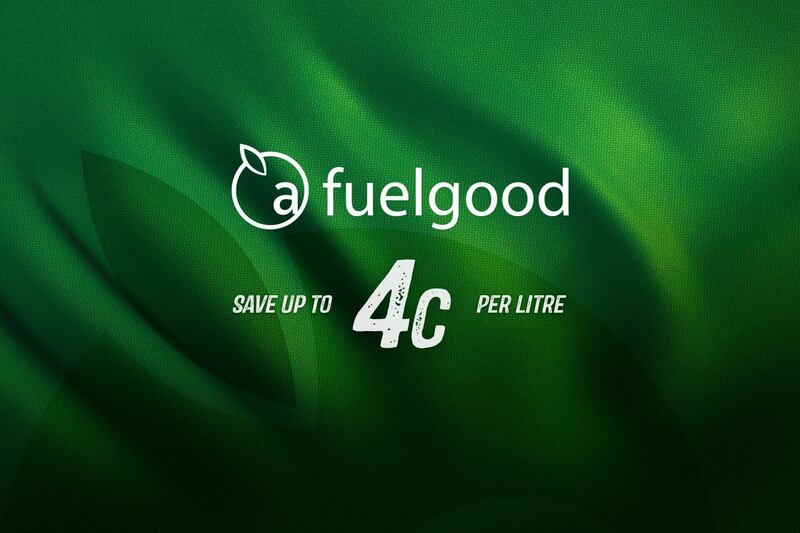 (more kilometres per litre equals more savings). Better for your engine – cleans your engine so it can perform better. Better for the environment - reduces harmful emissions. 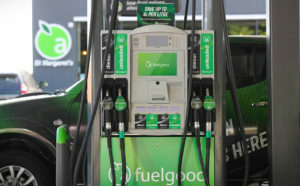 Learn about fuelgood Unleaded or fuelgood Diesel. 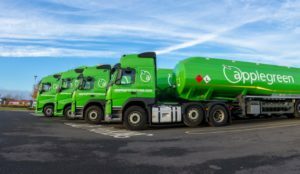 Purchasing from Applegreen gives you constant peace of mind that all your fuel products meet the EU Standards Number: I.S. EN 590 and IS Number: I.S. EN 228 industry standards and are fully traceable back to source. 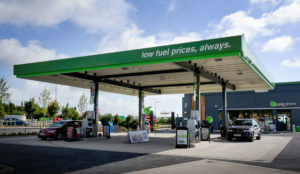 In addition because of Applegreen’s ‘low fuel prices, always’ policy you can be assured of constant value for money. 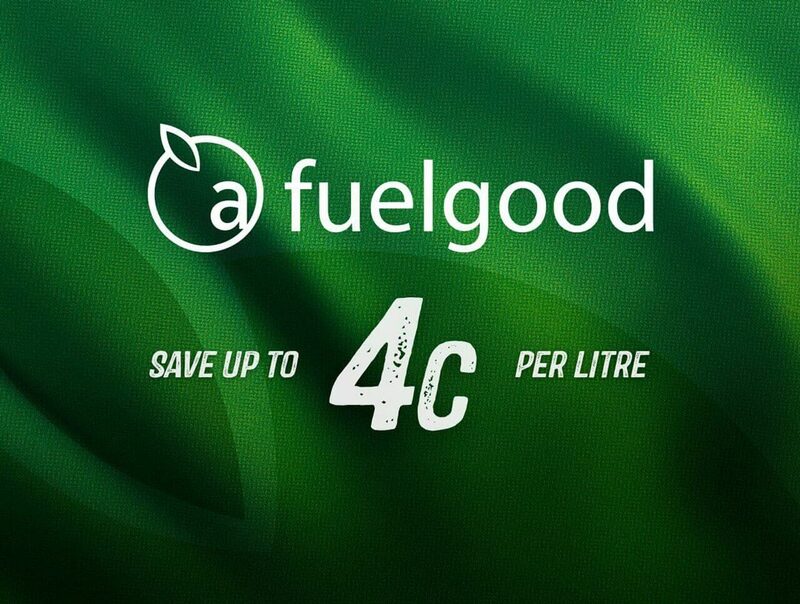 fuelgood delivers real savings, on average up to 4c a litre. Use our simple fuel calculator to see just how much you could save. Choose fuelgood Unleaded or fuelgood Diesel and off you go.